One-Click-To-Play Kodi Add-ons are nice to have since there is no need to pick from a server list. Picking from a list of links often confuses many since it can popup with an error or simply not work. A good one-click add-on eliminates this and makes playing a stream from Kodi much easier. Of course the add-ons needs to be maintained along with the links or things break down. 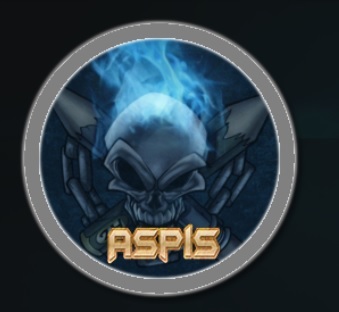 Aspis is a great one click Kodi add-on form Supremacy Repository. It has also great section 24/7 Movies, Documentaries, Live Tv, New Releases, Sports, Tv shows and much more. Go Movies is one the fastest one click play HD Movie Addon Kodi 2018. You can watch New Movies Realeses, Real debrid Movies, Catch up TV, Kids Movies, Sports, Documentary and more. 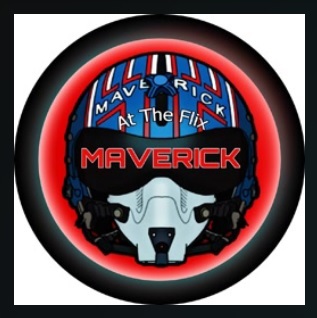 At The Flix Kodi add-on is a great on click movie addon with a great selection of movies including 4K and 3D movies. It has also great selection for 2016/2017 Movies, Comedy, Crime, Her Movies, Sci-fi Movies and more. 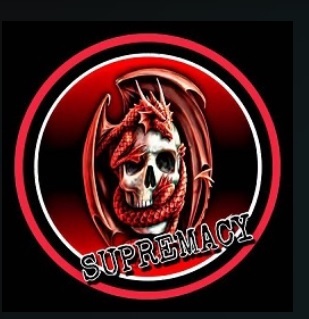 Supremacy addon for Kodi is an excellent add-on for live tv / iptv and also on demand content.It has great live sports source and especially UK sports for football. 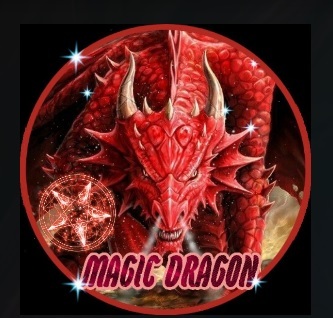 This is add-on also has sections for kids show, 3D Films, 4K Movies, TV shows, Supremacy Box sets, Christmas, Cartoons, You tube and 24/7 Movies. It is also one click movie add-on. Falcon Kodi addon brings Live TV / IPTV with great video & audio quality. Great also but small is the 4K list with movies along with other movie categories. 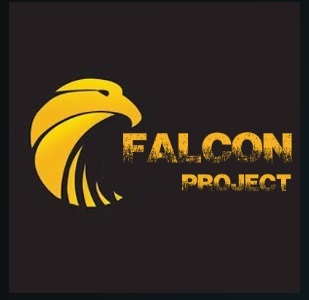 Falcon add-on has also Kids, Music, Documentaries, TV Shows and a lot more, a complete all in one kodi. It is also one click Add-on. Having a one click movie add-on that works well is a nice feature and good from anyone new to Kodi. Keep in mind the add-on must be maintained or the links will break down and stop working. Often a combination of add-ons is best encase one goes down the other will carry until the other is fixed.